Indoor plumbing is about far more than just repairing damage or troubleshooting sudden problems that may come up. 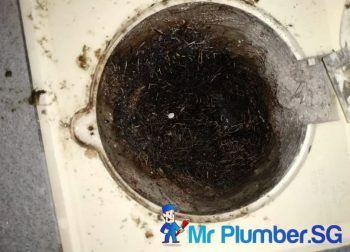 Sure, calling a plumber is sometimes necessary, but this unfortunate and expensive possibility can be avoided in most cases by taking some important precautions to ensure that your plumbing system stays in good shape. 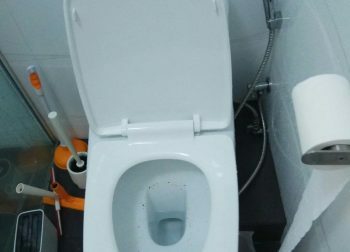 Don’t create the need to call a plumber; follow these steps and you’ll avoid it. Leaks are the bane of a plumbing system’s existence. What begins as a tiny leak could balloon into something much larger, causing flooding and potentially irreparable damage to parts of your home. Don’t ignore leaks or assume they’ll stay the way they are. If a leak is small, there’s no telling how big it could get in the future. Check your ways, basement, garage, crawl spaces and any other place that could house an unnoticed leak. Parts of the home that aren’t insulated should be particularly paid attention to, as a lack of insulation can leave pipes more open to damage. 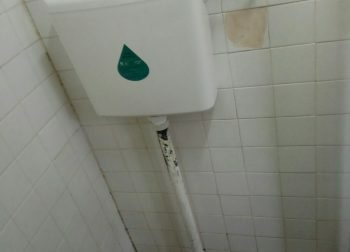 A plumber can actually be useful here in order to help you notice things that you might not otherwise see. Find the leaks in your home, get them patched up and you’ll avoid costly measures in the future. Speaking of insulation, it’s important to insulate and drain faucets and pipes. When the warm season hits, water inside these pipes can change in size, causing pipes to crack or burst. 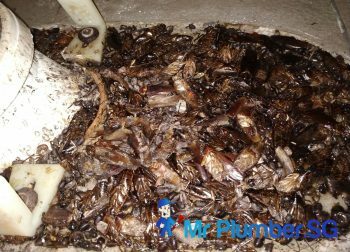 It’s important to prevent this from happening by draining or insulating them. There are a few ways to do this, including using a hose bib on garden hoses, turning off water flow in irrigation systems and contacting a residential plumber to help drain and insulate these areas. There are certain areas that are open and exposed to the elements, and these must be weatherproofed in order to keep them safe. Seals must be tight, and sometimes caulking must be done in order to keep things insulated. If you prevent any air from flowing through your home, mold can grow. 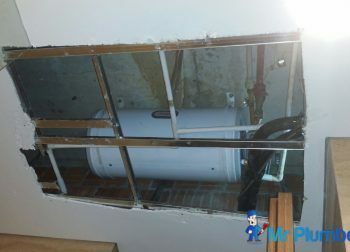 Pipes must be insulated so that air can flow past them. Insulating is easy, and can simply involve installing foam tubing or towels around your pipes. 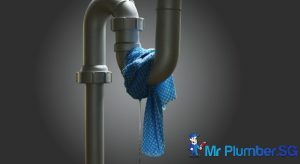 There you have it, four very important ways you can manage your home plumbing in order to avoid the need to call a plumber at a later date. 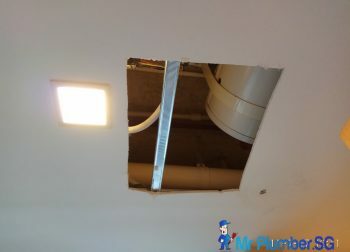 These methods will be very cheap relative to the cost of a plumber coming out to fix everything, so keep that in mind. Why Does My Toilet Bowl Choke So Often?